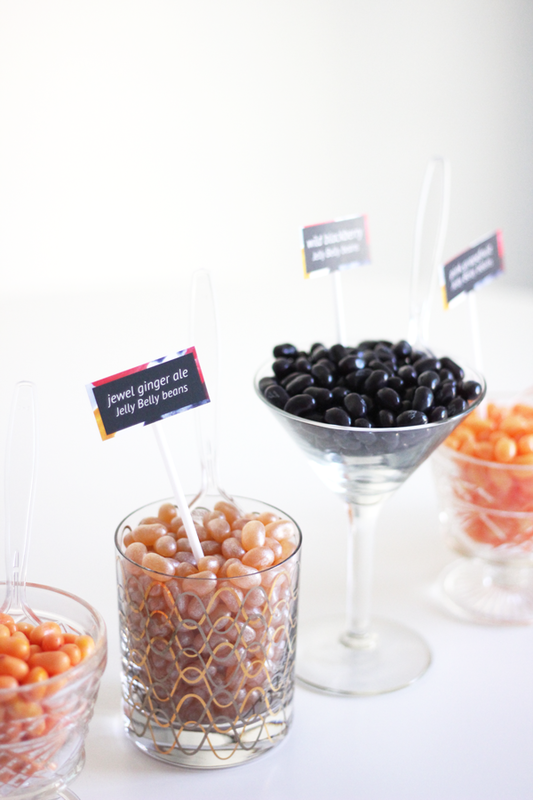 New Year’s Eve is one of our favorite holidays to celebrate! The close of a year and the beginning of a new is incredibly refreshing, and quite frankly liberating in some ways. 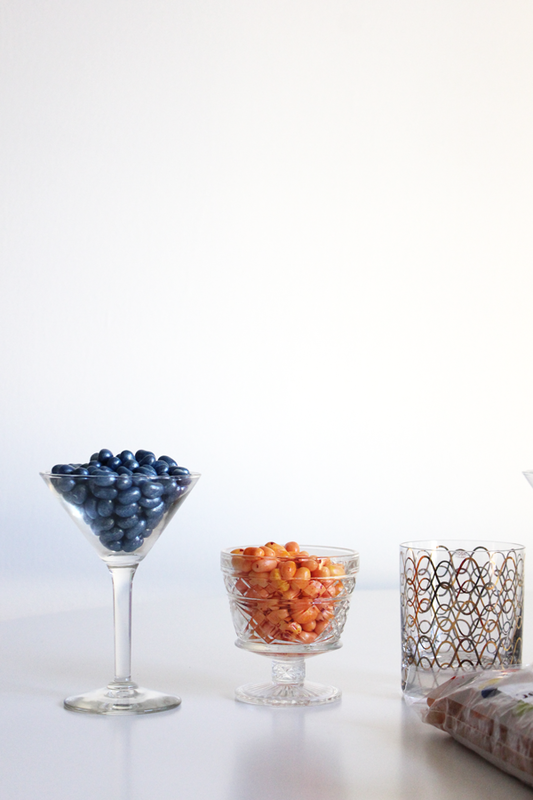 If you plan on inviting your best gal pals over for some bubbly and resolution making, this candy display is for you. You likely have all the items you need to set up! 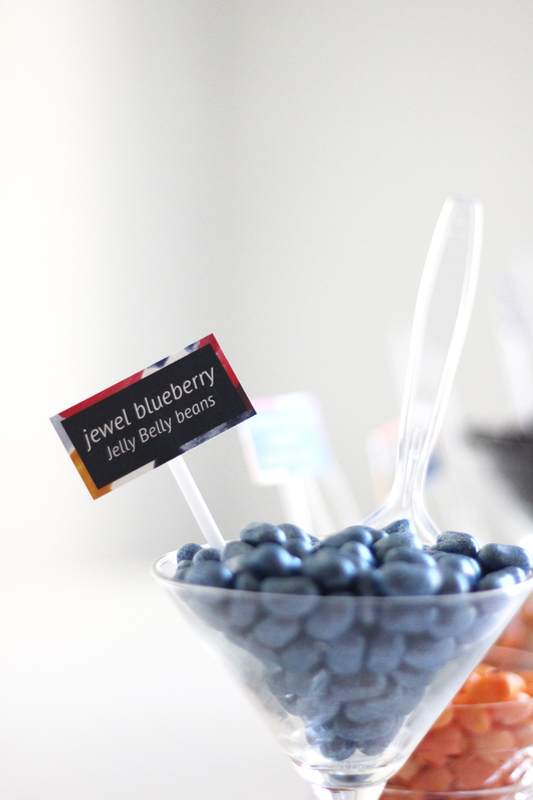 Jelly Belly joined us in sponsoring this post ( because they love a color coordinated party ). The opinions, photos and ideas are all our own. We appreciate you reading, pinning and sharing our sponsored posts because they allow us to offer future content that you’ll love! 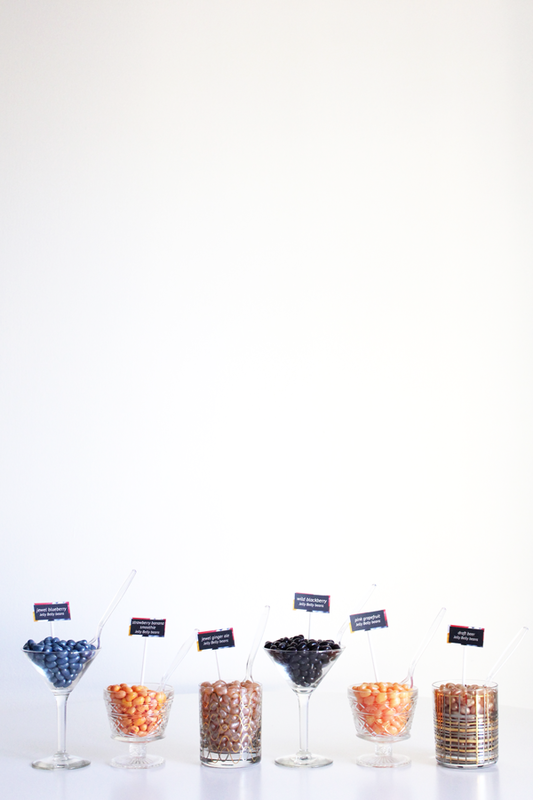 We set up a similar display at our West Elm event last week. If you weren’t able to attend ( sad face ), you can still join in on the fun by browsing all of our IG pictures! 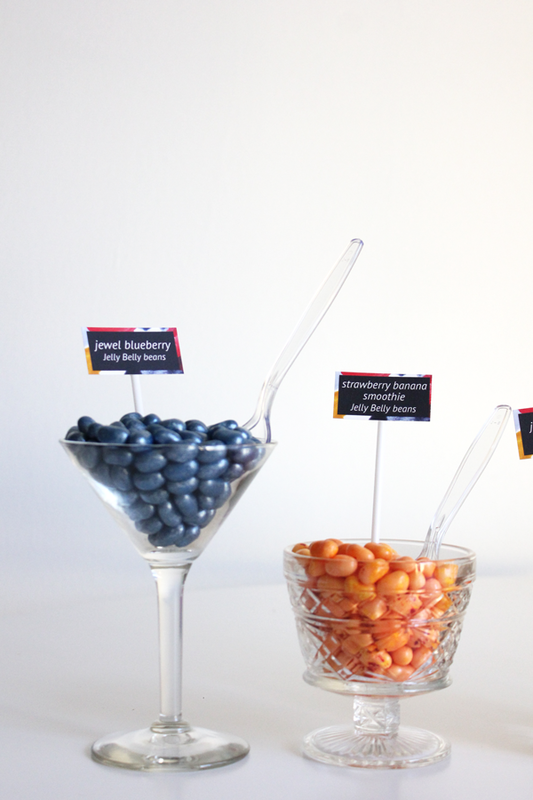 Okay, so let’s get to the candy display — shall we. 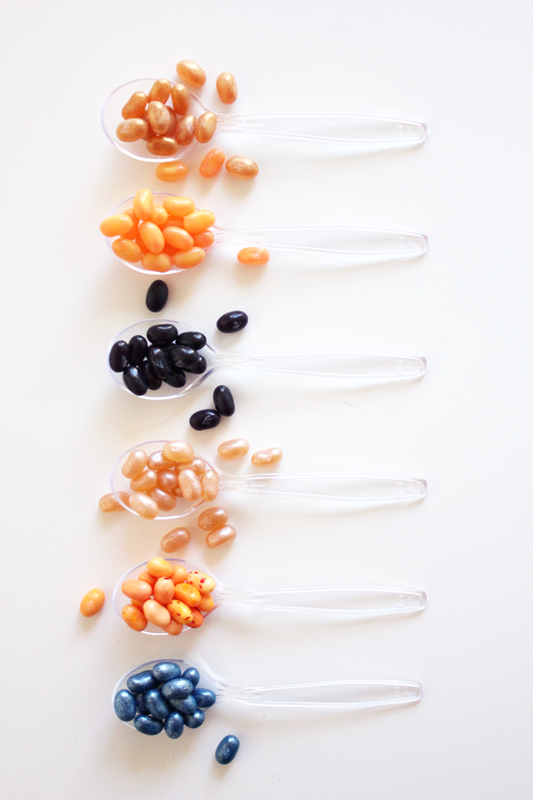 First, you’ll want to select Jelly Belly Beans in color coordinated flavors. We went with a pretty classic black & gold, with a touch of navy & goldenrod. 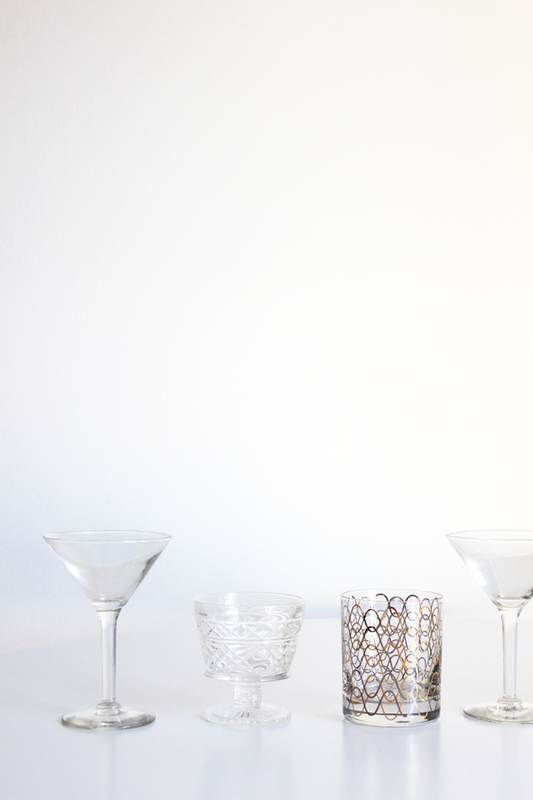 Next, you’ll want to select glassware from your personal stash or borrow some from a friend. 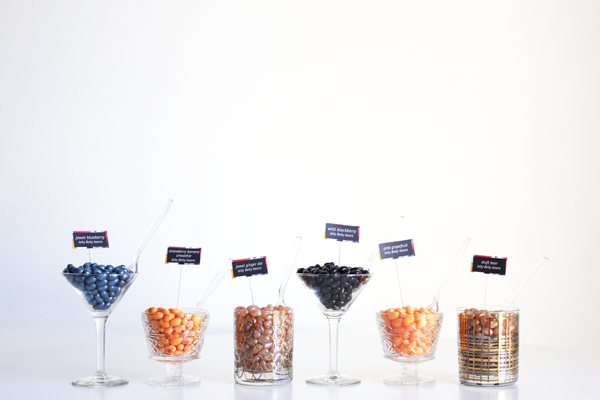 We chose varying heights, textures and patterns; but kept them in line with our color story. 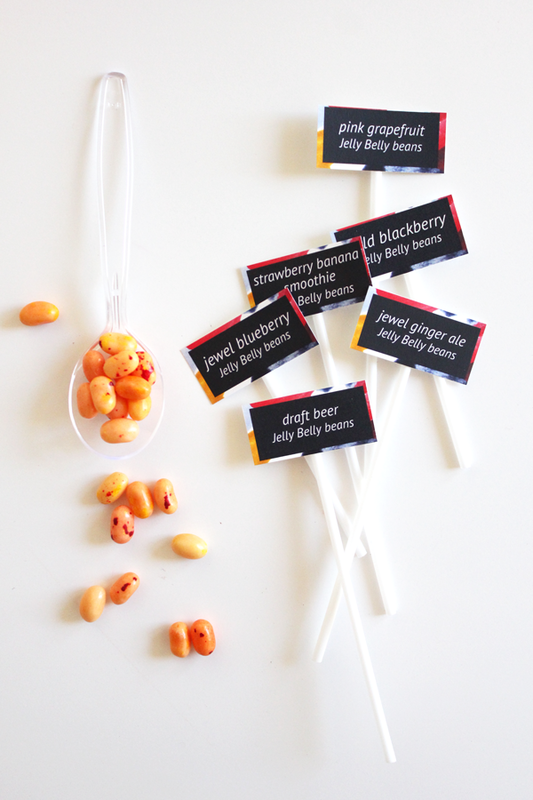 Lastly, you’ll want to fill your glassware with Jelly Belly Beans, add scoops or spoons and create labels ( or don’t and make your guests guess what the flavors are! ). 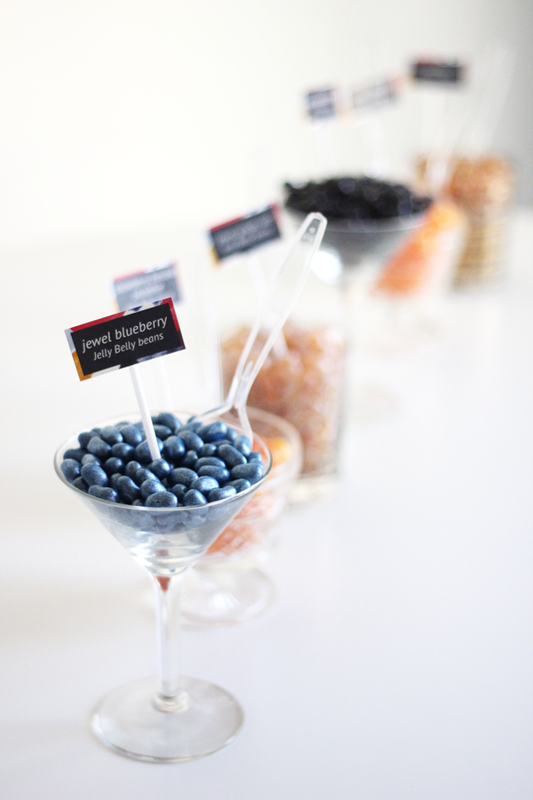 The post How To Create A Candy Display For New Year’s Eve appeared first on The Flair Exchange®.